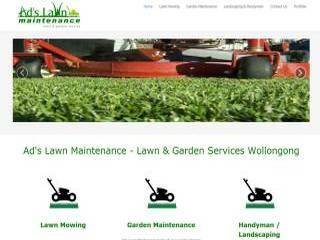 Webhosting Wollongong are your SEO Illawarra & Wollongong Website Design specialists! Webhosting Wollongong specialises in providing professional business web design to local Illawarra businesses. Custom designs websites to meet a variety of needs, if you need to sell your products online or just want a profile on the internet we can help. Webhosting Wollongong can help you build a complete Ecommerce website that will generate more traffic and sales for your business. We help local Illawarra businesses with their WordPress, Joomla, Dupral & Magneto websites, whether your site needs updating, a re-design or custom development. Webhosting Wollongong partners with Australia’s best hosting providers to deliver first class Web Hosting. Fast, secure, reliable hosting that grows with your business. We are highly experienced website designers occupying the small business space. It is because of that, we understand the need for quality on a budget without complication. With a focus on creative website design, easy flow, functionality and fast website hosting. We are confident our approach to your website, logo or graphic design project will always have a satisfied outcome for your business and it’s online presence. Updating your existing website or looking for a clean start? Considering eCommerce to grow your business? Logo and graphic design for brand identity? Whichever it is, we can help. 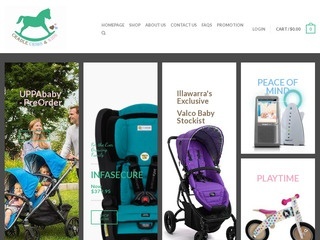 The IllawarraIT team offers excellence in all design services without the inflated price tags. Adslawnmaintenance needed a brand new website, to improve his web presence. We also redesigned his logo. Being one of our first customers Adam got the A+ service just like all our customers. We spent a wk on design and spent over a month on SEO so that Adam is now on 1st Local page of Google. Once on the 1st Google page locally Adam now receives regular contact from the public. 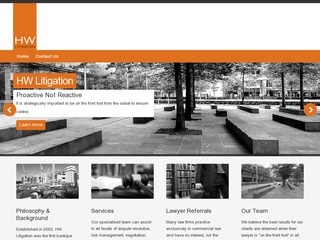 HW Litigation, required a make over of the 10 yr old website they had in place. With a hard deadline, we came to the party and re-developed there old HTML site into a mobile responsive master peice. With the old website already in place for 10 yrs, we had to make sure that SEO and Google ranking was not effected. Not only did we improve the responsiveness of the site, we brought it back to 2014. 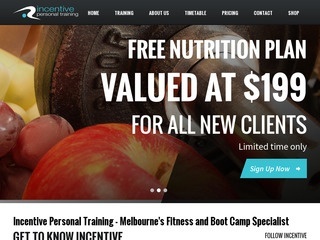 With the less is more approach the website is clean and fast. 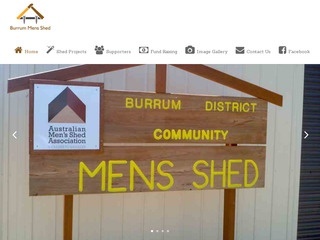 Burrum Mens Shed, is a non profit organisation. We are please to help out this organisation. We Designed, host and update the site regularly. James was getting a new website created that needed to be hosted on a Lighting Fast Server. With the old site moving, we had his new site up and running with out a hitch. Needing a FAST server for all the great content on the new crisp & clean looking website. We ensure the moving process was seamless and without a headache. We moved his domain and now look after that as well. Cradle Cribs & Kids, one of the newest most exciting new parents stores in the Illawarra. An eCommerce website, we created the website, update products on a regular basis and created a new logo. Being an eCommerce store, Cradle Cribs & Kids pages need to load fast, we host this site and optimise speed and google ranking regularly. The team are constantly adding more and more products to there site. 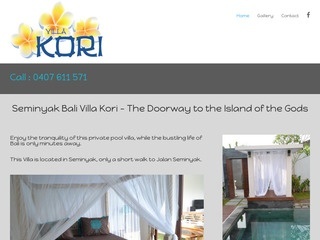 Seminyak Bali Villa, needed a new host. Our Service & Support is exceptional. After coming across from a previous host, We increased the sites speed, google ranking and added functionality. Being built on an old set of Dupral we migrated to WordPress for client ease of use. Being a local Wollongong Photographer Tony need an amazing website to showcase his talents. 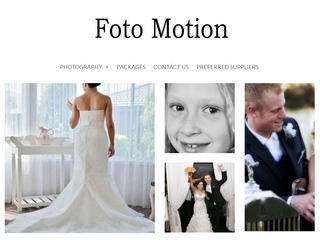 We designed, host and optmise Foto Motion website. Show casing some great wedding photography and portraiture. 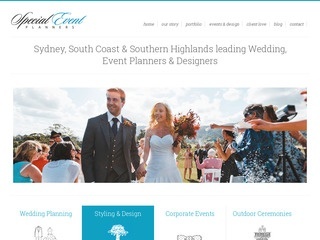 Rhianna from Special Event Planners, wanted some optmisation done to her Joomla Website, we optmised and moved to our hosting increasing her google ranking. We continue to look after all Web needs for Special Event Planners. From email, hosting and optimising. Need an Event Contact Rhianna Today. Contact WebHosting Wollongong for a quote! Developed by Illawarra IT & Illawarra After-Hours IT Contact Us Love what you see?